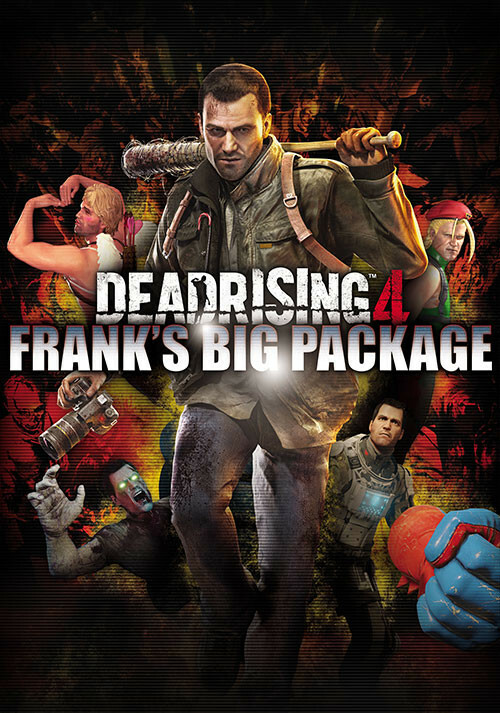 Buy Dead Rising 4: Frank's Big Package as a Steam Key. 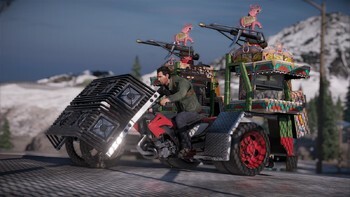 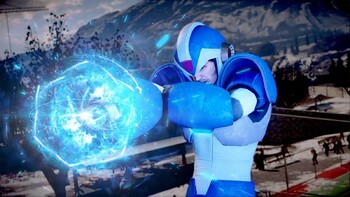 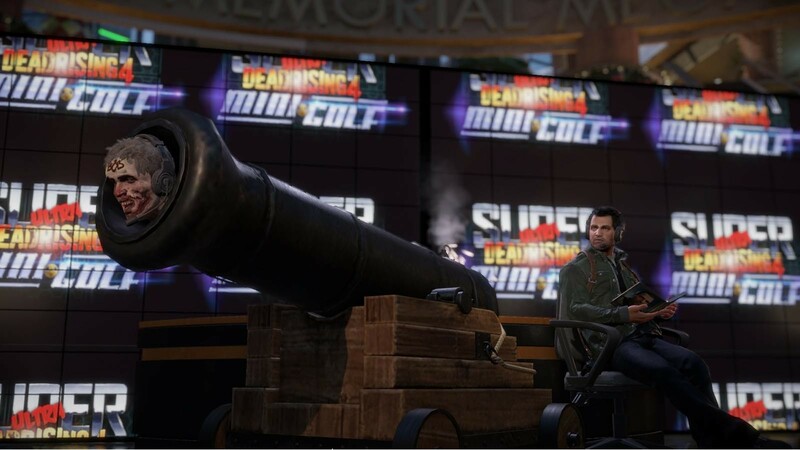 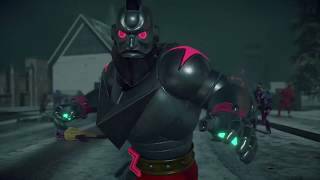 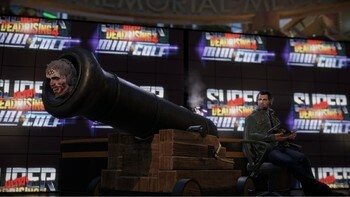 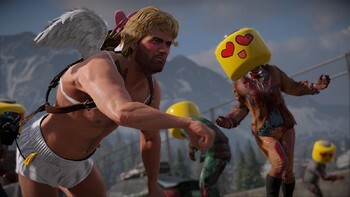 Flesh out your Dead Rising 4: Frank's Big Package experience with the Stocking Stuffer Holiday Pack, Frank Rising, Super Ultra Dead Rising 4 Mini Golf, multiplayer, and the brand new "Capcom Heroes" mode. 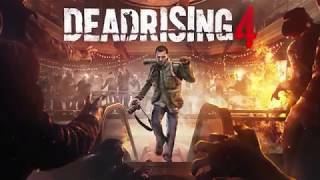 Also includes Dead Rising 4 and the Dead Rising 4 Season Pass. 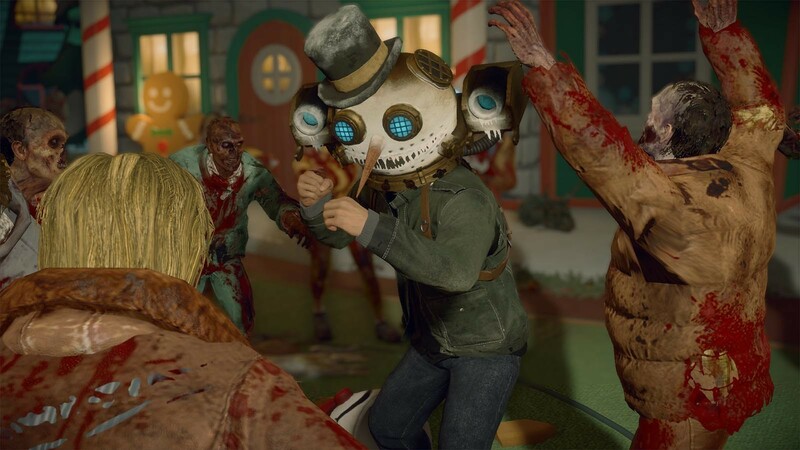 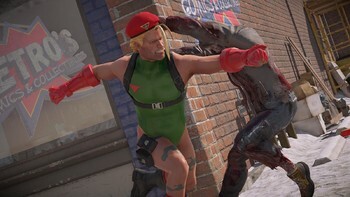 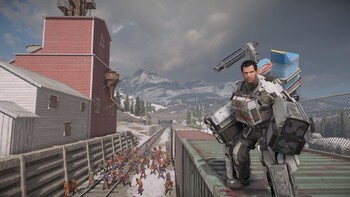 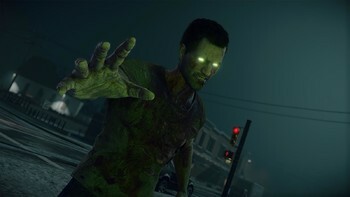 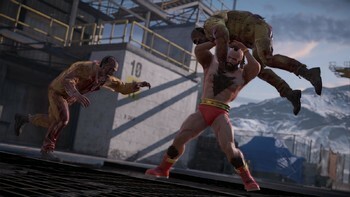 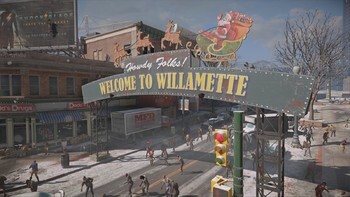 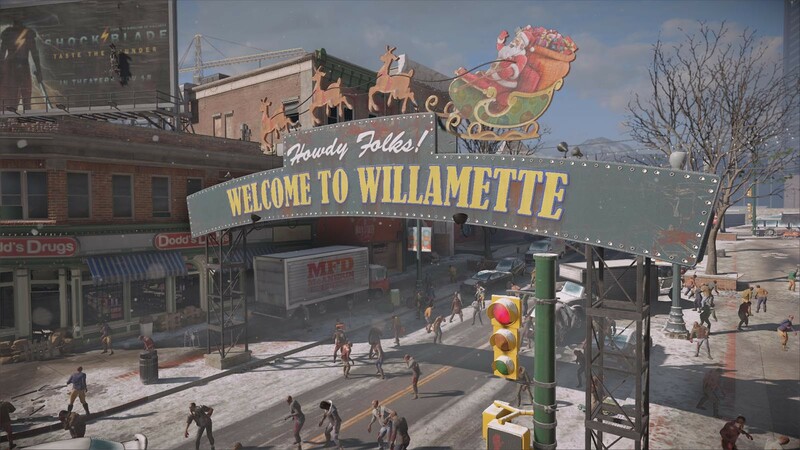 "Filled to the brim with quality content, Dead Rising 4: Frank's Big Package is a blood-soaked holiday adventure that may not please purists, but will delight those looking for a good..."
"Overcoming some fan criticism from last year's release, Dead Rising 4 Frank's Big Package is a celebration of how silly zombie killing can be. 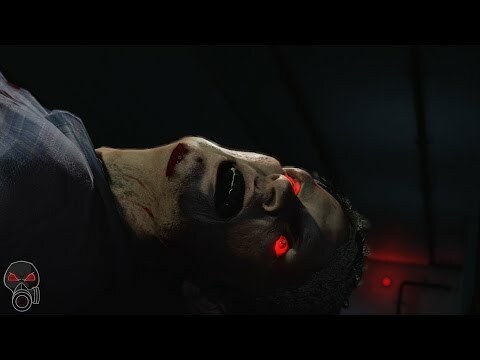 It still doesn't manage to be as good..."
"Dead Rising fans should most certainly pick this one up, and people looking for a fun zombie killing game will find it here too whether it's with a sledgehammer with a cement blade..."
Problems with Dead Rising 4: Frank's Big Package? 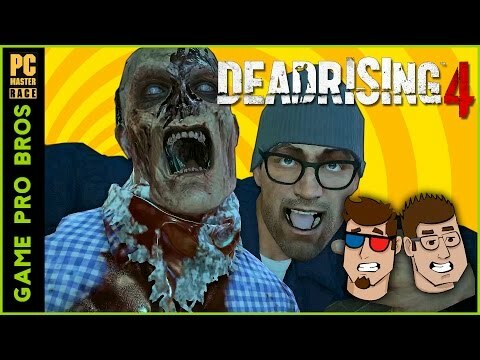 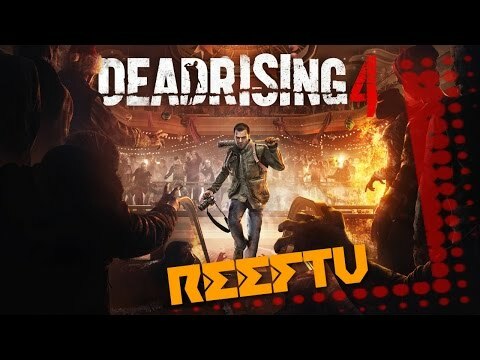 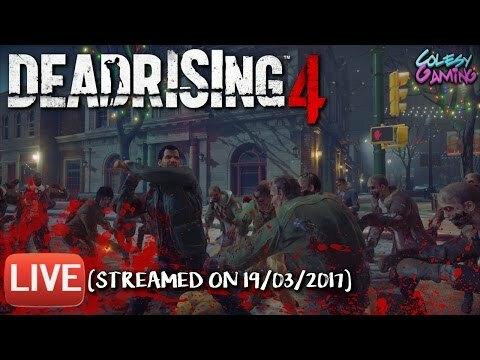 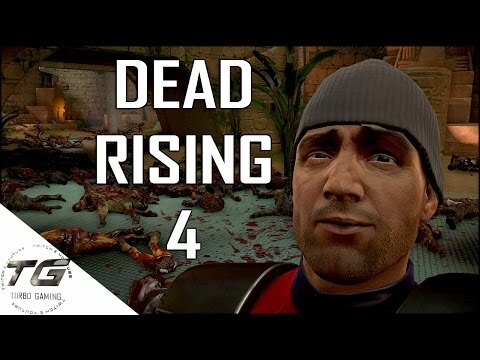 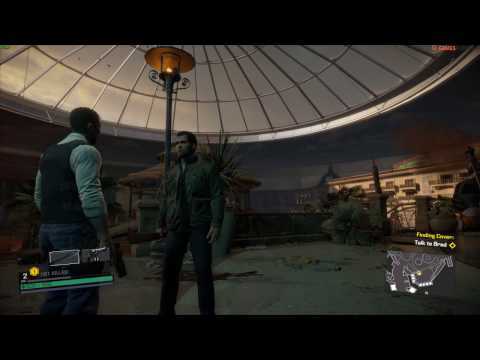 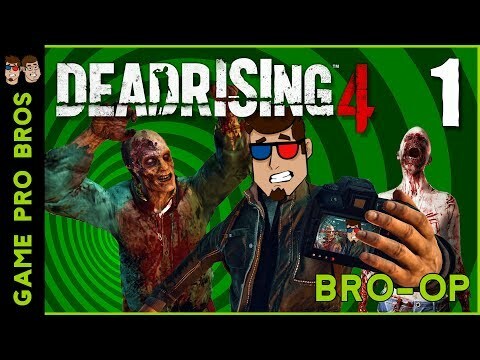 TurboGaming Let's Play | Dead Rising 4 PC!